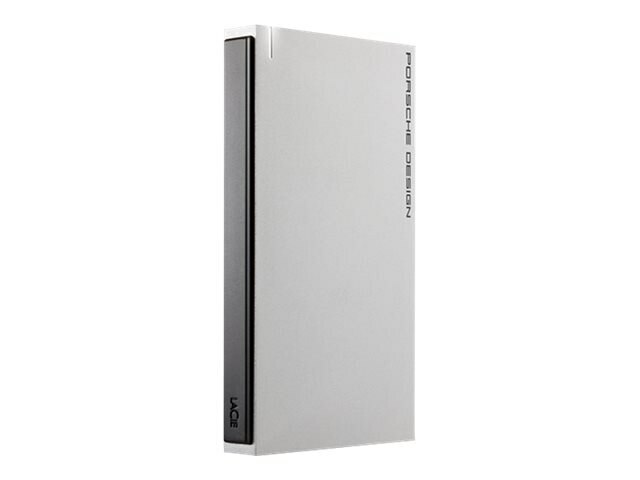 Designed for Mac, the LaCie 2TB Porsche Design USB 3.0 2.5" Mobile Hard Drive transfers files faster than ever before. Back up your photos, exchange audio and video files with your friends, or make sure that your important files are kept safe. With speeds up to 100 MB/s, the possibilities are endless.